Destination e.g. Saint Martin, Turks and Caicos Islands, US Virgin Islands. Bedrooms e.g. if you filter for 2 bedrooms a 5 bedroom villa will still show if it has a special offer on the 2 bedroom rate. Price range e.g. $750 - $1,000 per night. Features e.g. swimming pool, fully staffed, pets welcome. 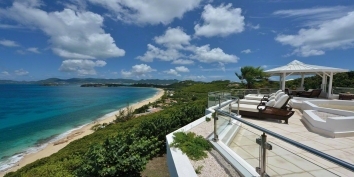 Some Caribbean villas may have more than one special deal and/or different special offer rates for different numbers of bedrooms. 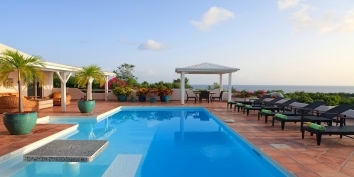 Start looking for the best Caribbean villa rental deals right now!